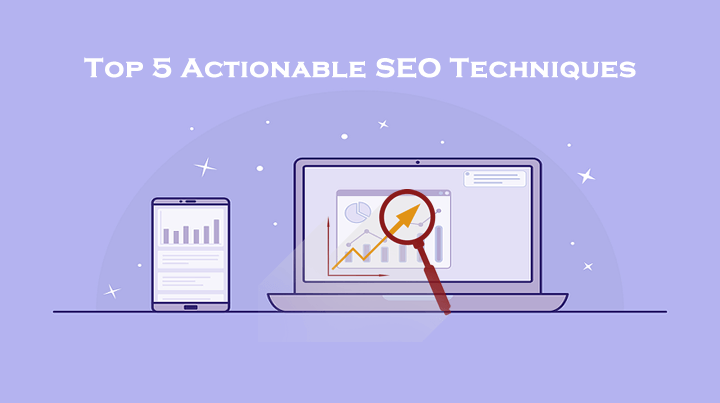 With SEO getting complex than ever, the SEO gurus are always on the lookout for actionable techniques that really work. If you’re also looking to find out some actionable techniques, here we have a few that will work this year and even beyond. Let’s take a look. Google RankBrain is the machine learning algo from Google that was announced not so long ago. The algorithm turned out to be a real game changer as it works by measuring how users interact with results displayed on first page of Google. It ranks web pages higher if they give users a satisfying experience and brings down others that don’t. RankBrain is rapidly taking over from conventional techniques and optimizing your website for RankBrain is going to work this year and beyond for sure. 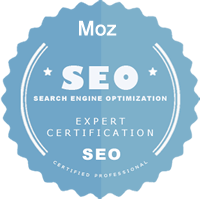 According to one recent study, longer contents have higher prospects of ranking higher in the SERPs. However, you may not be able to write more than 2000 words for every single blog post that goes on your website because it’s intensive and time-consuming. Rather, it’s a lot easier to extend those 1000-1200 words pages to around 2000 words and beyond. It will also help you take advantage of the authority and established readership of your existing content. 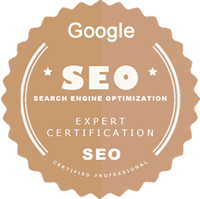 So, just grab posts which are performing well in Google and extend them with extra content and most updated information. It was in 2010 when Google first announced that it’d be taking website speed as one of its ranking factors. Ever since, it has consistently emphasized on site speed importance for a seamless user experience. Tools like PageSpeed tool and Accelerated Mobile Pages Project are part of Google’s efforts towards ensuring optimum site speeds. Recently, Google has launched Think with Google tool for gauging the responsiveness of sites where speed is also a key parameter. Improving your website’s speed and improve page load time for your web pages won’t just help you reach the top spot in SERPs but will also help boost conversions. So, it’s a great technique to focus this year and beyond. The YouTube videos are mostly in top 10 search results in Google and it happens more frequently than other different video types. Forbes has also declared YouTube to be second most famous search engine around. So, YouTube SEO can certainly help push your site on first page in Google and you’ll also get more traffic from YouTube as well. Google and its algorithm is continuously evolving. Now it intends to understand users’ intentions like what they expect, what they’re searching for, and which search results will give them what they need. So, you can’t seal a spot on first page in SERPs by only focusing on keywords. Rather, we should look at context built around those keywords. Simply put, think of topics your users might be in search of and figure out different ways users may phrase their search queries for those topics. It will certainly help you deliver a satisfying experience.